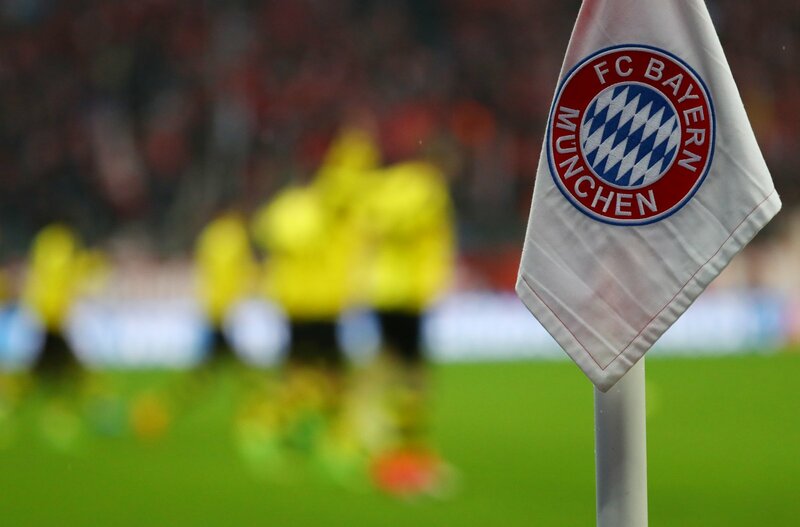 FC Bayern Munich are no strangers to digital media innovation amongst their footballing peers. The German champions are one of the most forward looking football clubs, from their English language social media accounts to their trend-setting use of Instagram Stories last year and, of course, their Augmented Reality apps. This week, Bayern have launched another AR app after finding another bespoke use for the technology. AR brings fan murals to life! ???? Last year, the club gave fans the chance to take selfies with their heroes using AR. Users on the app could make players appear on screen in any location so they could get a selfie with, say, Manuel Neuer in front of the Golden Gate Bridge: the use case here seemed more for overseas fans than for German ones, perhaps. The new app, however, is a bit more niche even than that: whilst in the Allianz Arena, the German club’s Munich home, fans can open the Bayern app and use the AR function to make the murals on the walls come to life. Around the ground, Bayern have images of iconic moments in their history, like Oliver Kahn’s famous celebration where he ripped the corner flag out of its roots after winning the German Championship in Hamburg in 2001 (“There was no one there to celebrate with so I had to use the corner flag,”) or Arjen Robben’s Champions League winning strike at Wembley in 2013, when Bayern beat their German rivals Borussia Dortmund with a late winner in London. What marks this new app out from the rest, however, is its niche usage. You have to be in the stadium – either on matchday or on a tour – in order to use it. You get the feeling sometimes that when we talk about digital technology in sport, we expect to see a product that creates content for users at home or something that can be used around the world. That can be to the detriment of the in-stadium experience: the more football especially is geared towards being something you watch on the sofa, the more stadiums tart to become irrelevant. But technologies like AR apps and perhaps even VR installations which evoke a club’s history in the stadium can differentiate the matchday experience in the ground from what is offered by TV, potentially bringing more fans to the ground and keeping them there a bit longer.